In mid 2014, our beloved Director of the Bible Schoo,l Eduardo Utui, passed away very suddenly. 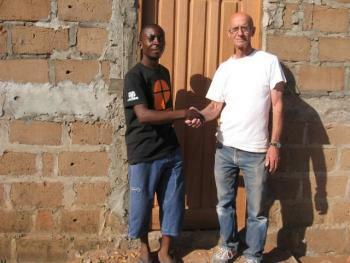 It was a great shock to his family, his church, the Iris community and of course the bible school. As a community we are continuing to support his family and have included his eldest son in the University program support. 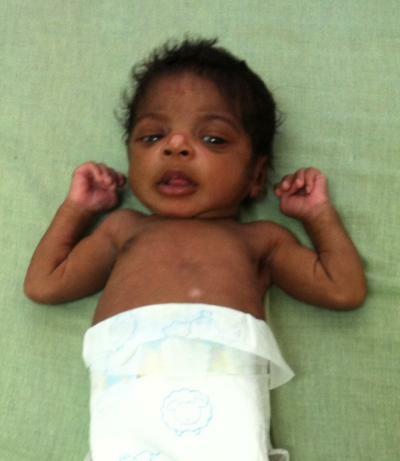 Meet 'Bemvinda Graca', translated as 'Welcome Grace', who was found abandoned by her Mama in a rubbish dump. Her Uncle followed the sounds of what he thought was a hungry kitten in the trash, and instead found his precious niece. Today Graca is lovingly cared for by the uncle and his wife, and Iris is pleased to provide them with powdered milk formula. As the photo shows, this little one is a treasure! We have made some major changes in the team late last year. We have restructured the group so that our team has more education, can take on more responsibility, and rely less on the missionaries. Some of the changes are mandatory from Social Welfare, and other changes have been made to meet internal needs. We have changed the format of our files and now have both an electronic and a paper copy of each child. Last year we reintegrated approximately 32 children and built a number of houses for families to enable the children to be reintegrated. 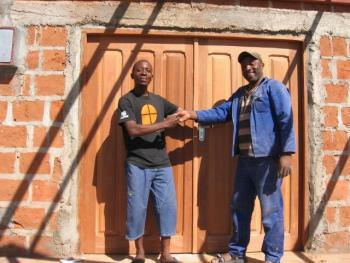 The Marracuene Carpentry shop is a project designed to help former youth from the Iris Zimpeto Children's Centre, when they are reintegrated back into their community. The youth receive vocational training in the area of carpentry, alongside an experienced Mozambican carpenter and a western missionary. Christians in Malawi and in Canada and all over the world struggle to take hold of that promise. We are no different. At times the pressure seems overwhelming. We don’t like to focus on problems and needs in these reports. We much prefer to celebrate God’s provision and victories. However, we can’t deny reality either; and we need to be able to share with those who care, pray, and support our ministries and projects. The past year has seen the loonie lose 20% of its value against the US dollar. Since all our funds for projects in Mozambique must be transferred first to USD and then to Mozambican currency, support originating in Canadian funds is now significantly diminished before it reaches us. 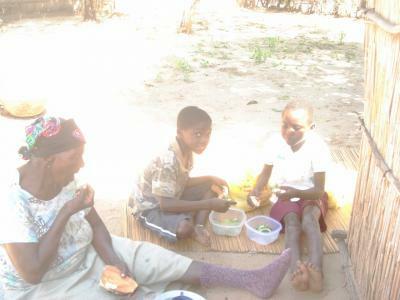 Through funds contributed by IMC, we are currently feeding between 4,500-5,000 needy Mozambican children daily! This is a huge commitment and is making a significant contribution to the war against poverty in our region of northern Mozambique. It is truly saving lives; and it’s helping poor village children attend school and eventually break free from the vicious cycle of poverty and suffering that has characterized village life for generations. 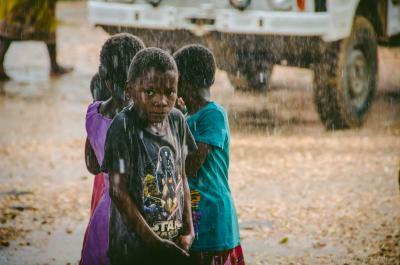 The past four months have brought unexpected new restrictions on the issuance and renewal of visas and resident documents for Iris missionaries, especially in Northern Mozambique. Several of our newer missionary families, who were serving on “visitor visas” which were being routinely renewed locally, suddenly found the door closed both to renewal of documents and issuance of new ones. Many international visitors to the Iris Base in Pemba were turned back at the airport…with the result that Iris closed the Visitor Centre at the base until further notice.